Hello my Divine Hotties. Nice night for an unscheduled give away, is it not? I love being able to help people. That's probably why I became a nurse. I new in 7th grade that I wanted to be one. The universe had plans for me. 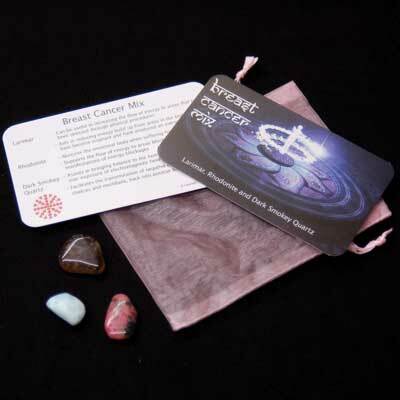 To be a nurse, to help and heal people, to become a Reiki practitioner. All these together is my life dream. Only one little hitch in the road, BReast Cancer. I am now in remission but my life's work is not done. This is why I am a Survivor.....to teach women and men, you're never too young to have Breast Cancer. I was 37 years when I was diagnosed, last summer. I am now 39 (diagnosed one day before my 38th Bday), if I can make a difference in someone's life by teaching them that Early Detection Saves Lives, then I am on the road to helping. My life work continues. My Divine Crystals is a part of that road. To help people understand Crystals and Healing and to give away what the earth has given to us, makes me Happy! I am giving away 10 tumbled Blue Lace Agates tonight with a suprise special piece which will be sent with the Agate. Blue Lace Agate is great for activating and healing the Throat Chakra and for balancing the brain. This stone enhances verbal communication and expression, helping one to be more discerning in their word choices. Put a piece of tumbled Blue Lace Agate in your pocket when speaking in public to help clear away any jitters and promote clarity. 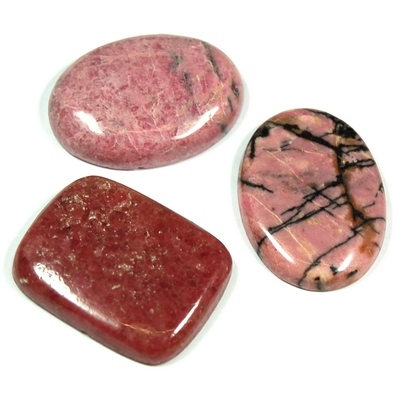 It is a very supportive stone, promoting the acceptance of one's emotions. This calming stone can help those who may be feeling depressed or worried, and is believed to bring peacefulness. 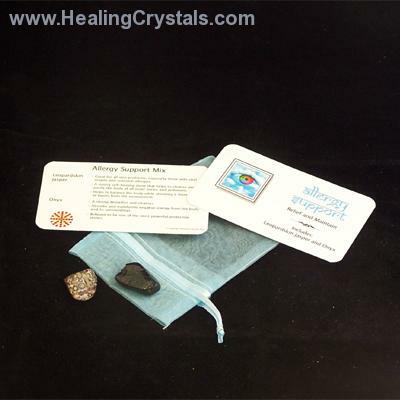 Blue Lace Agate is also used for dissolving repressive blocks that inhibit expression. 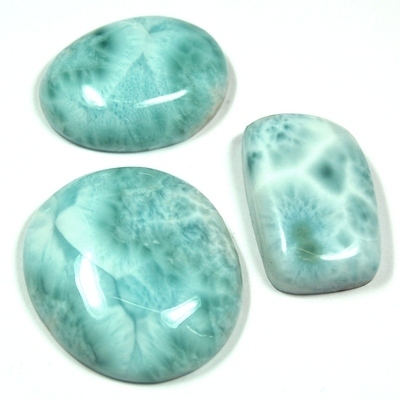 Writers can use Blue Lace Agate to help with articulating inspired ideas.